Since it’s been a little quiet around here and I’ve had quite a lot going on in my life, I figured it was high time for another “What I’ve Been Up To” post! 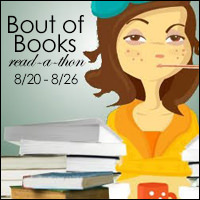 This will also be my sign-up post for Bout of Books 23, a readathon that’s happening next week. If you’re interested in that, keep reading until the end of the post. Over the past couple of months, I’ve basically been living towards one event that happened two weeks ago: I moved house! And not just that; my boyfriend and I moved in together. It has basically taken up most of my free time over the past month as well as most of my brain since, like, May. At the beginning of April, we decided we wanted to move in together into a new apartment, after which I obsessively started to look for a place. It’s really hard for young people like us to find a nice apartment to rent for a reasonable price at the moment, but my obsession paid off more than I thought it would: after only two weeks of me frantically searching we had our first viewing (together with a bunch of other people) and a day later we were told they’d chosen us out of all of the candidates. There were a ton of forms to fill in and the owner of the apartment still had to give us the all clear, but the hard part was over. Although I thought the waiting was pretty hard as well. All of this was fixed at the end of April, and we got the keys on the first of August. That’s three months, man. I’m an impatient person in any situation, but on top of that, I was also pretty unhappy in my old place: a small studio apartment meant for students – something I haven’t been for about a year and a half now. I was just kind of done there. The lack of space, the noisy neighbours… I was ready for a real, grown-up apartment! 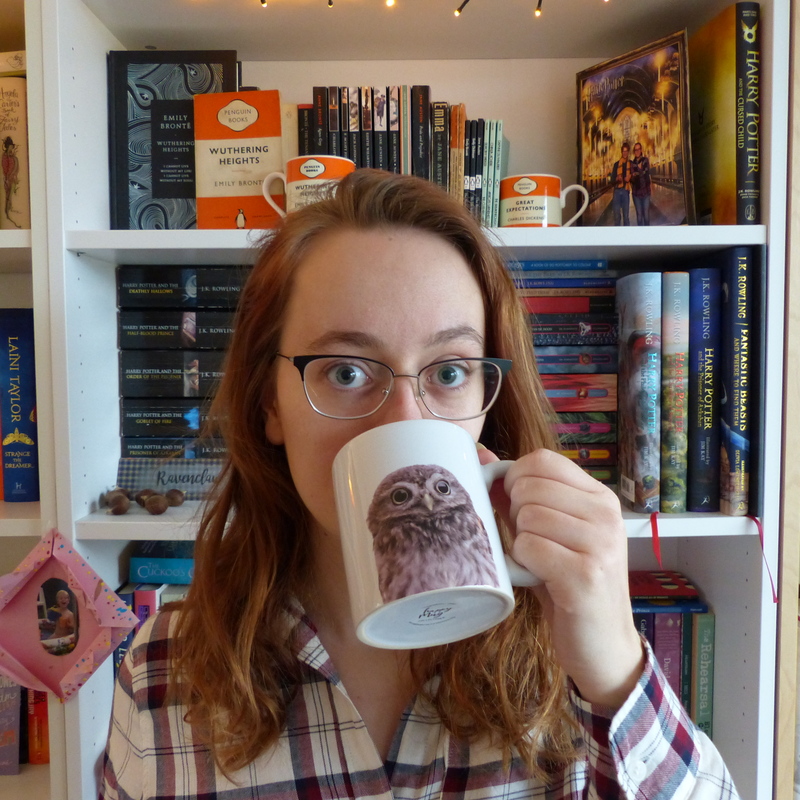 The anticipation of the new apartment as well as the unhappiness in my old place made it a little difficult for me to really do the things I wanted to do at times: blogging, writing, reading. I couldn’t really find the time for it, but most of all I couldn’t find the brain space for it. I just didn’t have the peace of mind or the energy for it. I have high hopes that things will change now that we live in the new apartment, though. Of course, I’m fully aware that a new place won’t magically fix everything in my brain, but I do think it can help a lot. We’ve only lived here for two weeks now and I already feel more at ease. We have so much space! I can move around without bumping into something (in theory)! We have a huge sofa I can practically drown in with a book or watching Netflix! We have an actual dinner table! I could go on like this for a while, but I think you get the picture. We have an actual home and, boy, did I need that. My plan is to find a bit more of a routine than before. I thrive when I have a routine to hold on to, and I hope that when everything has settled down a little I can finally get around to the things I want to do. Sure, there still won’t be enough time in a day to do everything I want, but even doing some of the things (like blogging on a weekly basis) would be so nice. We still have some things to figure out, like what to put on the walls (they’re looking a little bare at the moment) and more boring stuff like finances. But, all of the boxes are gone, the books are in their proper places and we’re already feeling quite at home, so we’re a good chunk of the way there already, I’d say. I’m really looking forward to the coming week! I haven’t really figured out yet how I’m going to do the daily updates – perhaps on Twitter or on Instagram, or maybe I’ll just wait until the end of the week to do one big update. I’ll definitely be doing the Instagram challenges, though, so make sure to follow me there: @booksbakingandblogging. What have you been up to lately? Any big changes in your life? And are you going to join in the Bout of Books fun? Let me know in the comments so we can chat! Congrats on the new place!!! I know what it’s like to live somewhere you’re sick of. It looks super cute! Looking good!! Wat ziet jullie kamer er top uit!! En je hebt nog ruimte in de boekenkast. Heerlijk! !